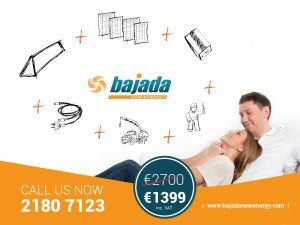 4 Pv panel offer – Only €1399! Introducing our new 1.12 KwP ! 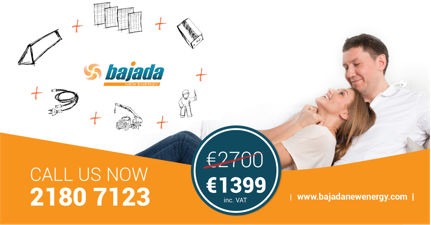 For Only €1399 you will receive a fully installed 4 panel pv system, including application for the feed in tariff of 15c, crane service up to 3 levels, and 20 metres of cabling.